Migrants sit in a boat during a rescue operation by the Italian navy off the coast of Sicily on Nov. 28. Italy is looking to revamp the way it handles the hundreds of thousands of migrants who arrive annually. The European Refugee Crisis is really completely out of control. The bulk of these people are by no means refugees. You see no women and children here in the boat – only young men. Now Spain is the new target and will overtake Greece as the second-biggest gateway for economic invader entering Europe by sea. The sudden surge in migration to Spain comes following a crackdown on human smuggling along the Libya-Italy sea route, which has been the main entry route to Europe. 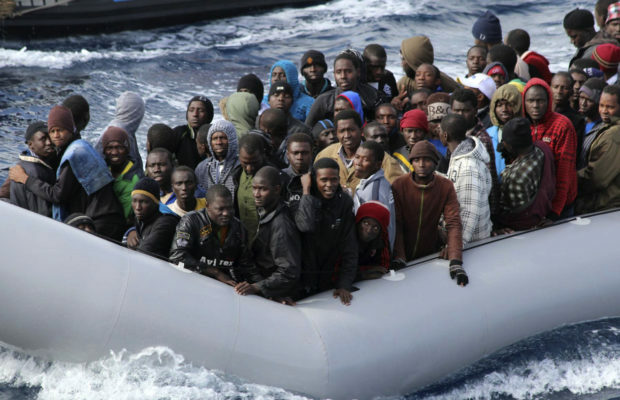 Africans are migrating to Europe because there is little to do at home. Egypt will grow to 100 million people while Nigeria to soon reach 400 million. Europe will be swallowed up whole as it was when the Roman Empire was subjugated by the Barbarians who crossed the Rhine River. 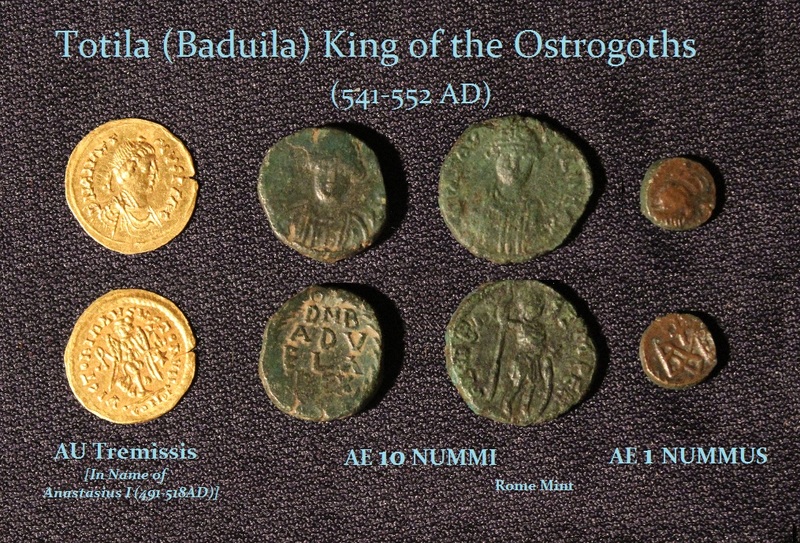 When the Barbarians took over Europe, they at first issued coinage in the Roman tradition. But this began to rapidly diminish. Nevertheless, history is repeating. Europe is being swallowed up once again. By the time we see the other side of 2032, Europe will be a shadow of its former glory just as the main language of California will be Spanish not English. Things are definitely changing.